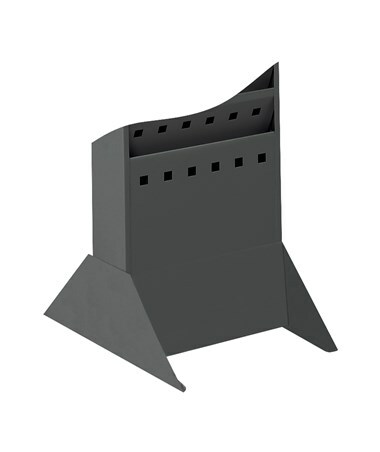 The Safco Magazine Rack Steel Base is a great addition to any Safco Steel Magazine Rack, which converts it from a wall-mounting to a floor standing rack. It is 10 inches wide, only weighs two pounds and is easy to attach to the rack. 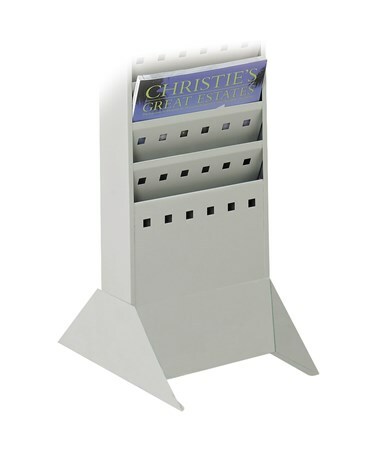 This rack base is made of steel with a powder coat finish. It is also GREENGUARD certified for low chemical emissions and indoor safety. 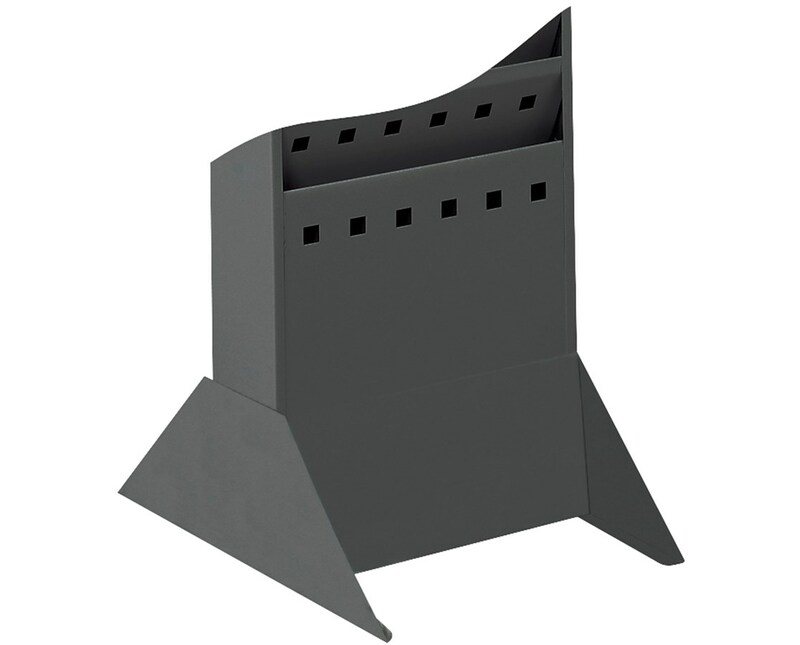 The Safco Magazine Rack Steel Base is available in two colors. Please select your preference from the choices above.